Amelia Hotel on Amelia Island awakens emotions from the past by providing a little piece of heaven in a hectic off-island world. 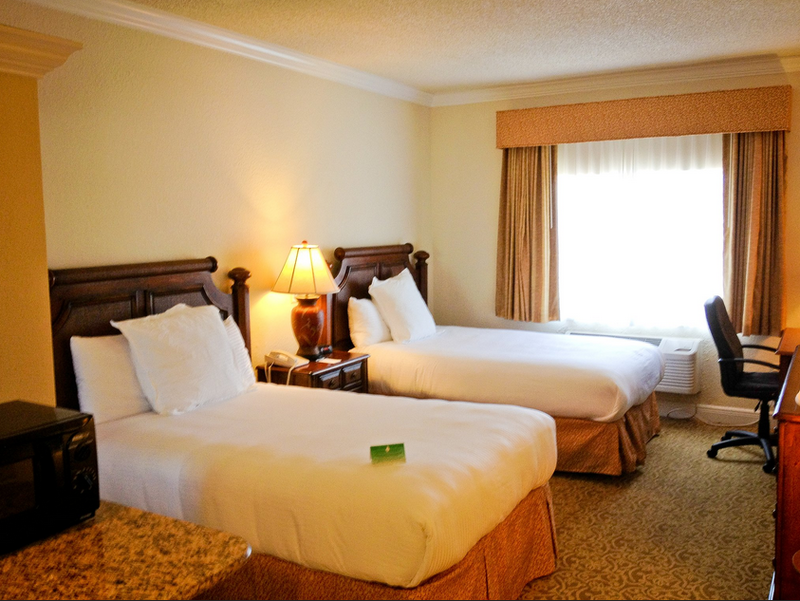 Featuring 86 stylish rooms, our hotel is just steps from the famous Amelia Island Beaches, just minutes to the historic Fernandina town center and the renowned Amelia Island golf courses. 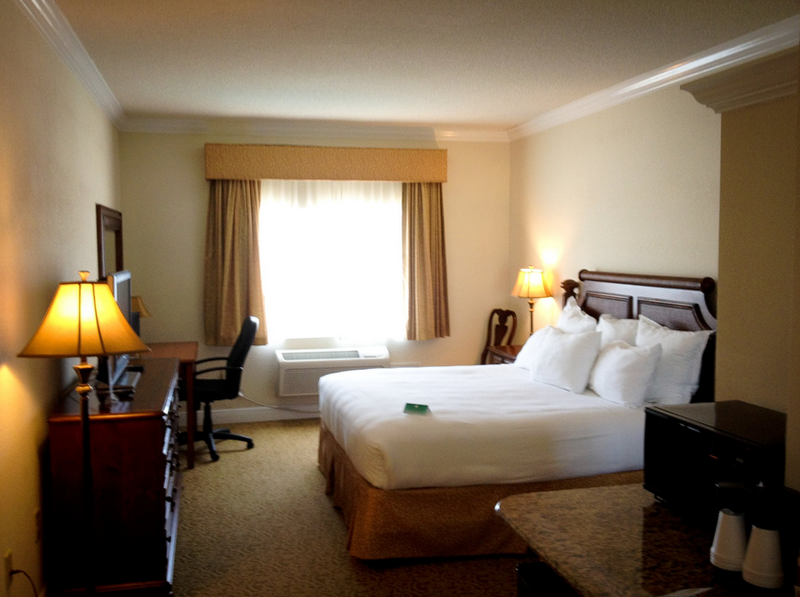 This hotel is 100% Smoke Free and ammenities include "Dreamspa" beds by Tempur-pedic, 42" TVs & WiFi access, in-room coffee, free HBO & cable channels, wet-bar with minifridge in all rooms, hot continental breakfast, 24-hour fitness room and outdoor pool.